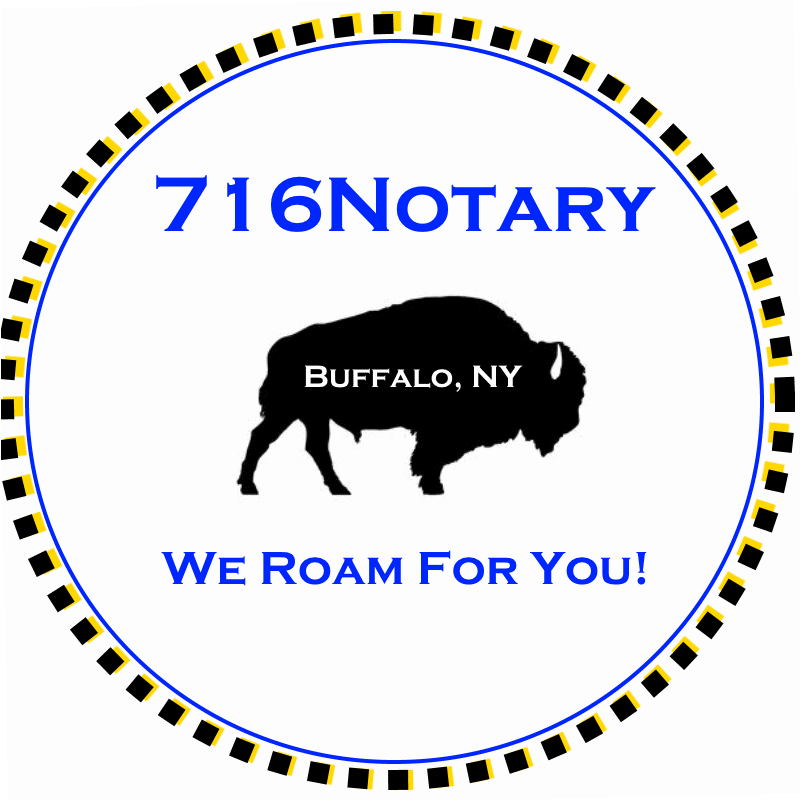 Mobile Notarizations: Buffalo General Hospital - NY | 716Notary-Buffalo, NY | We Roam For You! 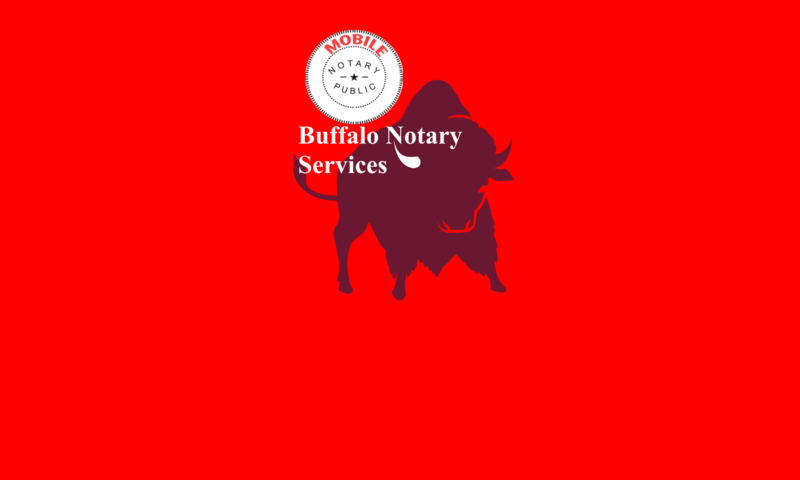 Finding a Buffalo/Niagara notary to come to your location to notarize a document is easier than ever. Finding local assistance with obtaining an apostille for your foreign-bound document doesn’t have to be a frustrating experience. Don’t waste your valuable time searching or waiting for a Notary. We will come to your home, lobby, hospital, office or nearby cafe. Virtually any where you choose. We can also schedule a Mobile Notary for you in any state. We are a professional, New York State-licensed mobile notary public and apostille service, with over 25 years of proven reliability. For clients requiring the additional “apostille” (government certification of the notarization for use in other countries), we can also meet at our office to start the process (Apostille visits by appointment only. Walk-ins not available. Please do not ship documents to this address). Check the NY apostilles link on this page for more information on the apostille process and how you can take advantage of our in-depth experience obtaining apostilles for apostille-member countries…from Mexico to the Dominican Republic to Argentina in the western half of the world and from Italy to Israel to Russia in the east. We can also help you with a few non-apostille certifications for countries such as Chile and China. Real Estate Documents including all types of Mortgages and Refinances for US Citizens and Canadian Citizens. Alternative Method for Certified Copies of Documents, See #1 in the NY Notary and Apostille FAQ link (also on the homepage). Hospital Visit Signings in Buffalo including ECMC, Buffalo General Hospital, Roswell, Childrens Hospital, Mercy Hospital, Sisters Hospital, the VA Hospital and all senior and assisted living facilities. 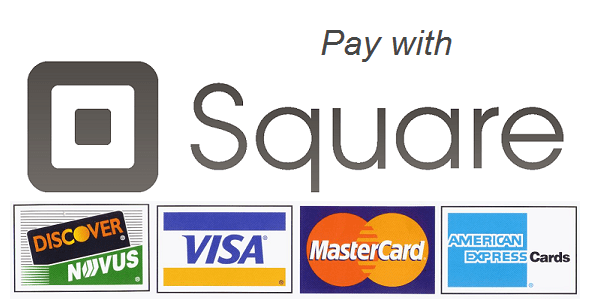 FOR PRICING: Click here: Pricing & Payment. 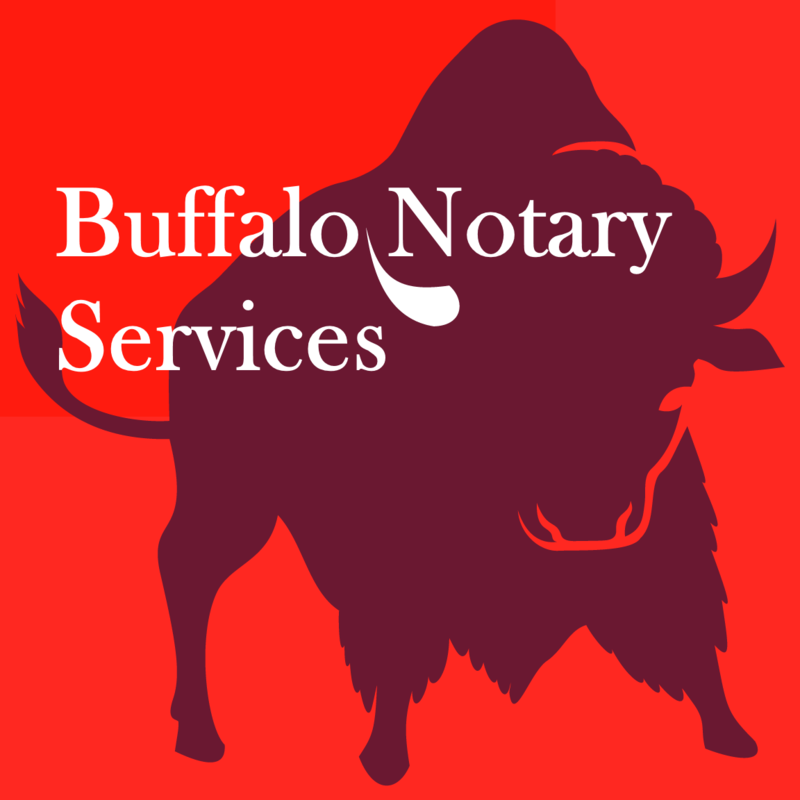 CONTACTING US: When you are ready to book your NY notary or apostille appointment, you can Schedule It Now or call us at 716-344-6314 to discuss the specifics of your situation or email us at john@BuffaloNotaryServices. We’ll eventually need your name, phone number, address (with company name, suite or apartment number, whichever is applicable), project details (including quantity of notarizations), and time frame window or deadline. NOTE: Please note that whoever is being notarized needs to be present with a valid photo ID and usually needs to sign in front of the notary as well. Some types of notarizations allow the signer(s) to sign in advance, but they still must be present. RESTRICTIONS: The notary needs to establish that the person being notarized understands what he or she is signing and cannot notarize anyone with dementia or Alzheimer’s. The notary also needs to be able to communicate with the signer directly (without a translator). In addition, if there is a “witness” signature line included on your document (possibly requiring a witness separate from the notary), please be sure to mention that to us. We provide New York apostilles for the following countries: Albania, Andorra, Antigua and Barbuda, Argentina, Armenia, Aruba, Australia, Austria, Azerbaijan, Bahamas, Barbados, Belarus, Belgium, Belize, Bermuda, Bosnia and Herzegovina, Botswana, Brazil, Brunei, Bulgaria, Colombia, Cook Islands, Costa Rica, Croatia, Cyprus, Czech Republic, Denmark, Dominican Republic, Dominica, Ecuador, El Salvador, Estonia, Fiji, Finland, France, FYR of Macedonia, Georgia, Germany, Greece, Grenada, Honduras, Hong Kong, Hungary, Iceland, India, Ireland, Israel, Italy, Japan, Kazakhstan, Korea, Kyrgyzstan, Latvia, Lesotho, Liberia, Lichtenstein, Lithuania, Luxembourg, Macao (China), Malawi, Malaysia, Malta, Marshall Islands, Mauritius, Mexico, Moldova, Monaco, Mongolia, Montenegro, Namibia, Netherlands, New Zealand, Nicaragua, Niue, Norway, Oman, Panama, Paraguay, Peru, Poland, Portugal, Romania, Russian Federation, Saint Kitts and Nevis, Samoa, Serbia, Slovakia, Slovenia, South Africa, Spain, Suriname, Swaziland, Sweden, Switzerland, Tonga, Trinidad, Tobago, Turkey, Ukraine, United Kingdom of Great Britain and Northern Ireland, Uruguay, Uzbekistan, Vanuatu and Venezuela.